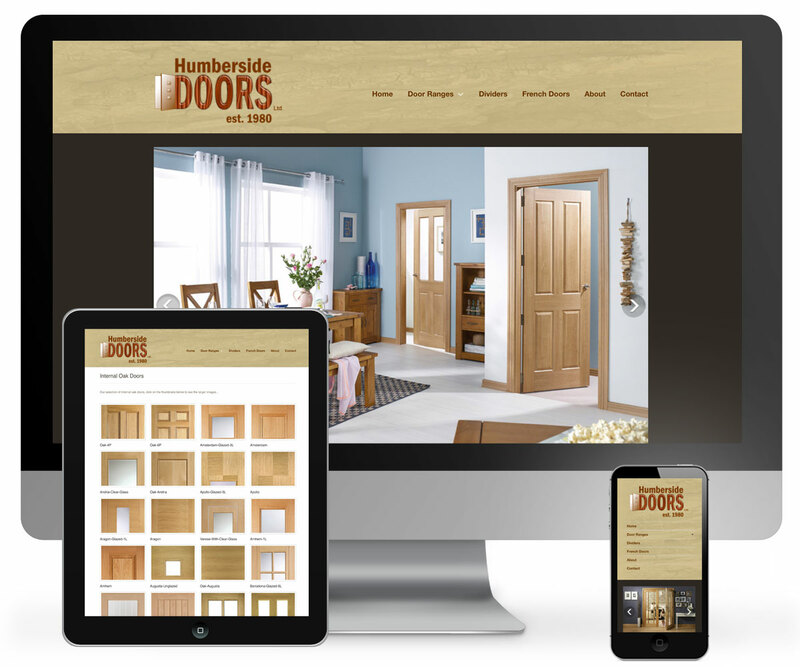 Humberside Doors Website - 939 DESIGN, Hull, Yorkshire. Humberside Doors is a well established door company, serving the residential and commercial door market with over 30 years of experience in solving your door solutions. Special OffersWe offer a wide range of internal oak doors, external doors, french doors, sliding, folding room divider systems, and a range of handle packs, locks and complimentary products to help you find the complete door solution.